Today I have rounded up some fantastic Farmhouse inspired DIY projects from several incredible bloggers! Everything from DIY wood flooring, to counter-tops, tips for stripping furniture and of course shiplap what would a post about farmhouse projects be without a shiplap tutorial?!! These projects would certainly put you on the path to achieving the farmhouse look in your own home in no time! I hope you enjoy the 7 farmhouse inspired DIY projects below! If you have any farmhouse inspired DIY projects you’ve done please link them below in the comments! 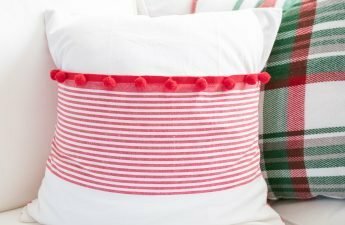 I always want to see more farmhouse inspired DIY!!! First up we have this simple and affordable DIY farmhouse inspired project from Liz at love grows wild!? ?I love this project because you could complete it in an afternoon while babies nap, or on a weekend in just a few hours! However the tiny details of adding this trim around the window makes such a small but impactful difference and really adds a little more of that custom feel while also being ?farmhouse inspired! Our house is a builder grade home so little touches like this go a long way when it comes to adding character to your plain and simple home! Definitely going on my DIY to do list this fall! When I saw this tutorial from Jenna Sue Designs I was instantly intrigued! 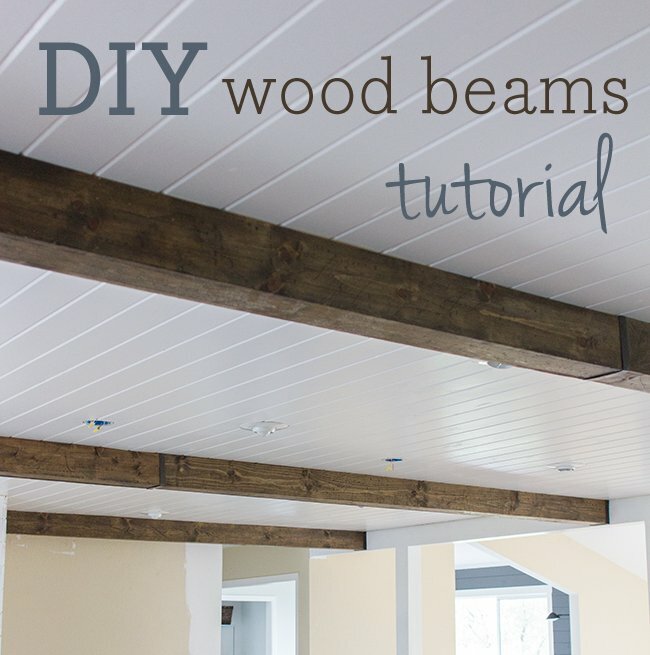 I LOVE the idea of wood beams and have a huge vaulted ceiling in my formal living room that is begging for some love! This farmhouse inspired tutorial is super affordable I’m talking a fraction of the cost of actual wood beams and Jenna even added some metal brackets that hide some secret seams but also look industrial and oh so cool ! I have long since wanted to do something like this to my own bare ceilings and this tutorial makes it seem more likely to happen than ever before with its affordability and ease of instillation! 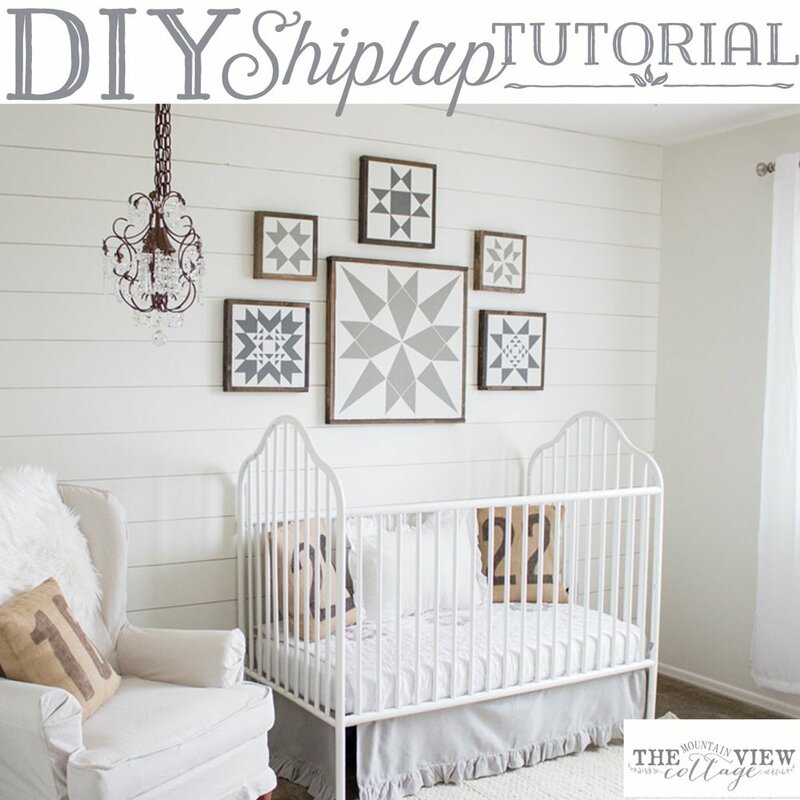 Our ever popular DIY farmhouse inspired shiplap tutorial! Thanks to the beautiful and talented Joanna Gains, shiplap has certainly been dubbed as a farmhouse must!! I shiplapped my surprise babies nursery last spring and it cost less than $200 for the whole room! and was super simple! You could even do it by yourself!? ?This shiplap tutorial would be a great weekend project and can easily be worked into anyone’s budget! I have long since loved Karianne from Thistlewood Farms! 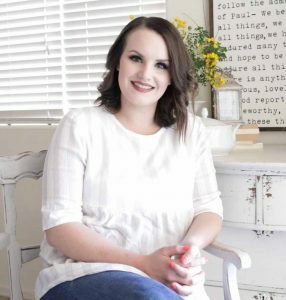 Her home is to die for and I love how each project starts with a wonderful story! 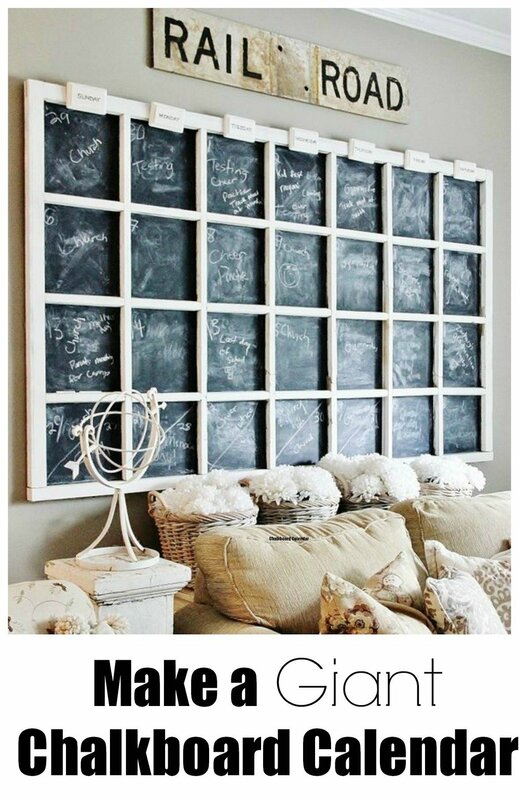 This giant chalkboard?tutorial is so fun! I love that it’s in her family room but it is super versatile! you could use it in a game room or kids room or even an office or workroom! The possibilities are endless with this one! 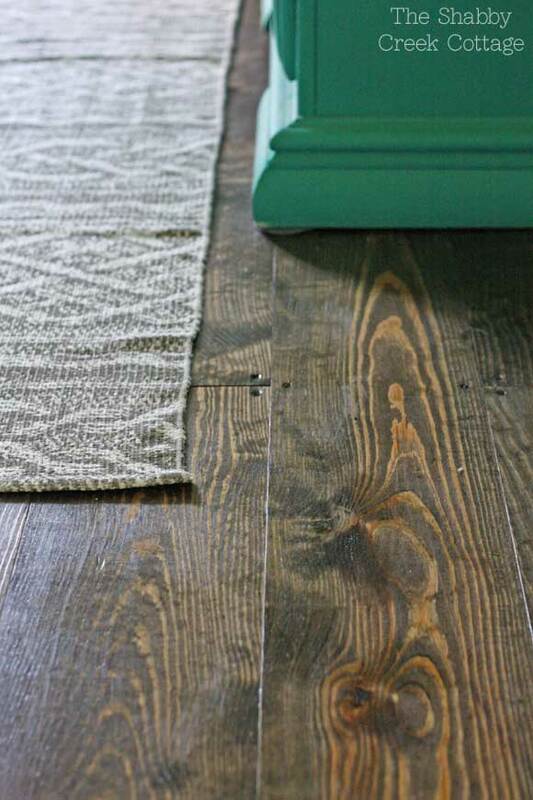 These farmhouse inspired wood plank floors from Gina at The Shabby Creek Cottage are one of those DIY’s where I sat back and thought, “why didn’t I think of that?! !” These are such an easy and affordable way to update your flooring! We’re talking under a dollar per square foot! and LOOK wood plank floors you guys! I love how rustic they look and you could use any stain to customize the look for your own farmhouse space! 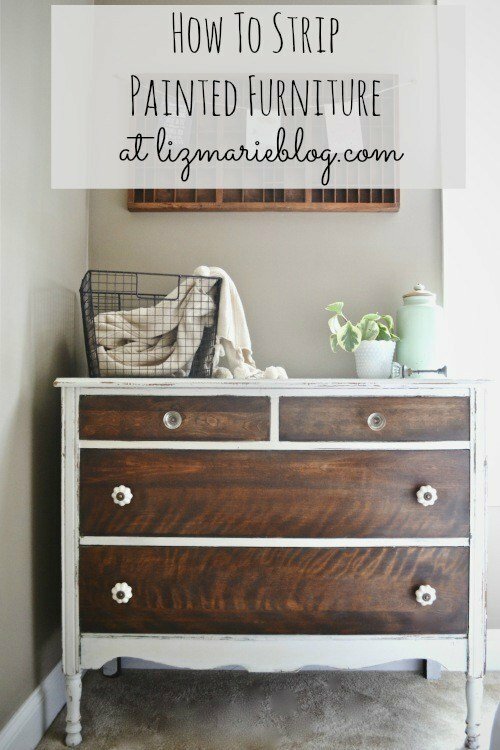 This furniture makeover tutorial from Liz Marie is great for a number of reasons! 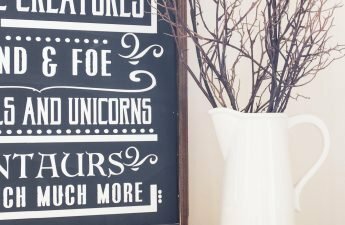 ?I particularly love that you can apply it to a piece of furniture that you already own! and give it a major farmhouse inspired face-lift on a tight budget! 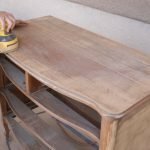 Brand new furniture from big boxed stores isn’t always an option so up-cycling something you already have or found for cheap at a thrift store, or on craigslist is a great use of your budget! Counters! Who here has ugly counters that they hate?! (hand raised!) 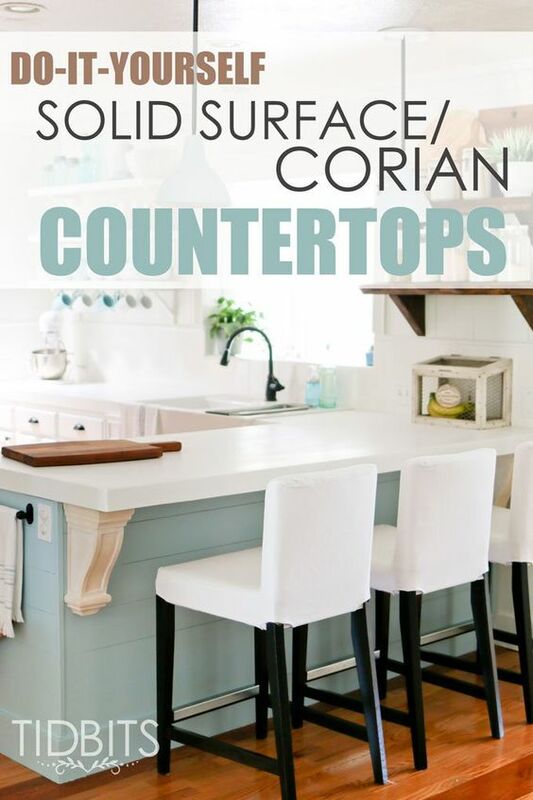 Cami and her husband did some research and found a great way to update there counters that were literally falling apart more about that here. But also way under budget and exactly what they wanted! I’ll definitely be looking into this project myself and see if its something that I feel I can tackle, because she does mention it’s for a ?more seasoned DIYer! However Cami and her husband took the risk and as you can see it totally paid off! Que sparking white counters! Plus, when you order through my link, it helps me to continue to offer you lots of free stuff.?? Thank you, in advance for your support! 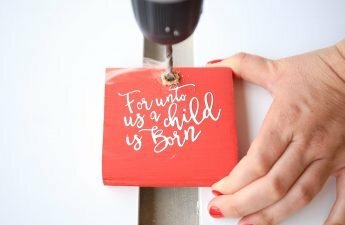 Favorite Must Have Tools for DIY! Thanks so much for stopping by I hope you found some farmhouse inspiration from these farmhouse inspired DIY projects!